According to Bankrate.com the average 30 year fixed rate mortgage is 4.59% and rising, starting at 4.1% in the beginning of the year. 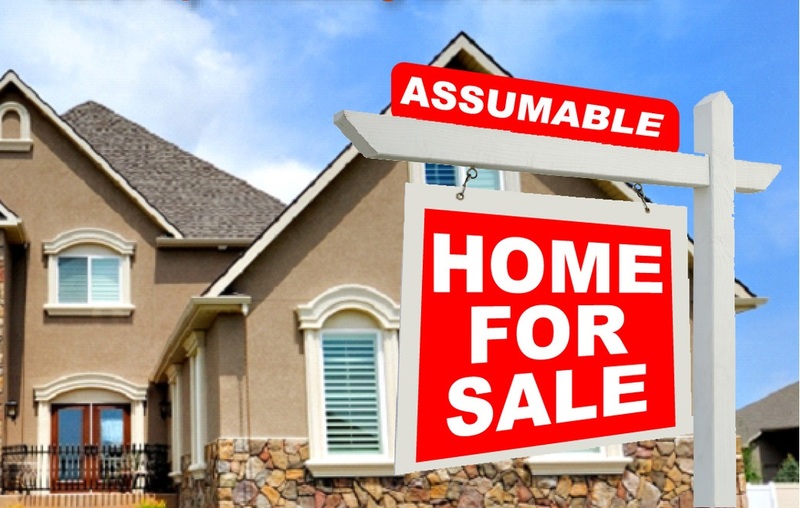 With rising interest rates, home loan assumptions are becoming more popular with home buyers and home sellers alike. 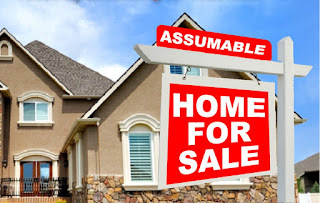 An assumption is when a buyer legally takes over, or assumes, the seller's loan and pays it off--generally in fewer years and at a lower interest rate than what is currently available today. The seller's loan interest rate, repayment period, and balance are transferred to the new buyer. All VA and FHA loans are assumable, but the buyer must credit qualify with the lender so the seller (the original borrower) can be released from the liability. Many conventional loans are not assumable. Both credit qualification and release of liability are incredibly important: You want to make sure that your credit score is at least at the minimum required by FHA to qualify; the higher your score, the better your chances. 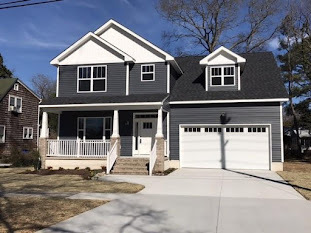 Also, regarding release of liability, if the lender does not grant this, both borrowers (the new buyer and the seller) are responsible for the debt and the lender can call the loan due in full and can foreclose if not paid. Borrower must occupy the home as his or her principle residence or the property must qualify as a 2nd home. Second homes must be a minimum distance of 50 miles from the borrower's home address. 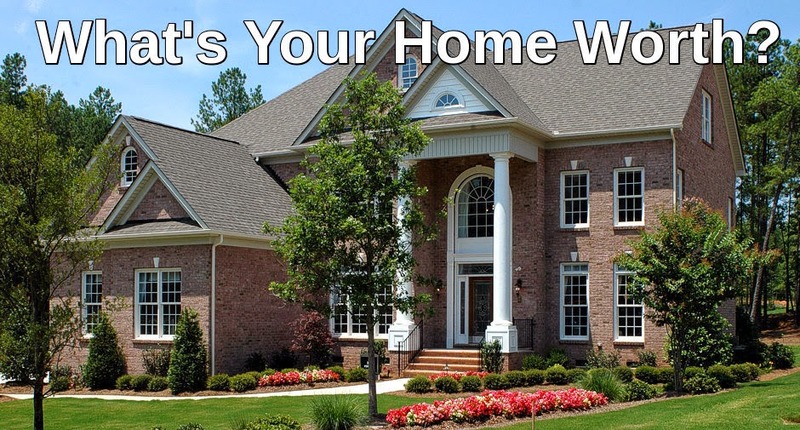 For a qualified 2nd home, the loan must be paid down to 75% of the original value or a current appraisal can be ordered to verify that the balance is 75% of the current value. The lender is looking for 25% equity. 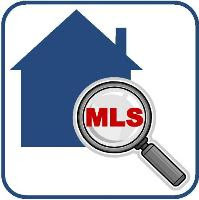 Servicers/Lenders are allowed to charge up to $900 to process for loan approval. The borrower does not have to occupy the property and can be an investor. In order for the Veteran (original borrower) to get his or her entitlement back, the new borrower (buyer) must have a VA entitlement to substitute. VA charges a .5% funding fee on the remaining loan balance which is paid in cash at closing. Servicers/Lenders can charge up to $400 to process for loan approval, in additon to the credit report fee. Regarding assumptions in general, because the seller's purchase price is usually greater than his or her loan balance, the borrower who assumes the loan must pay the difference in cash between the purchase price and loan balance, or if the seller is willing, negotiate with the seller to provide seller financing. Normal closing costs will apply with these exceptions: No appraisals and lender title policies are required. 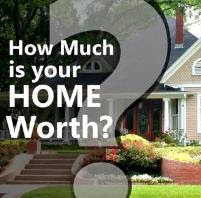 If you are interested in either buying a home or selling a home via an assumption, please contact me for assistance!